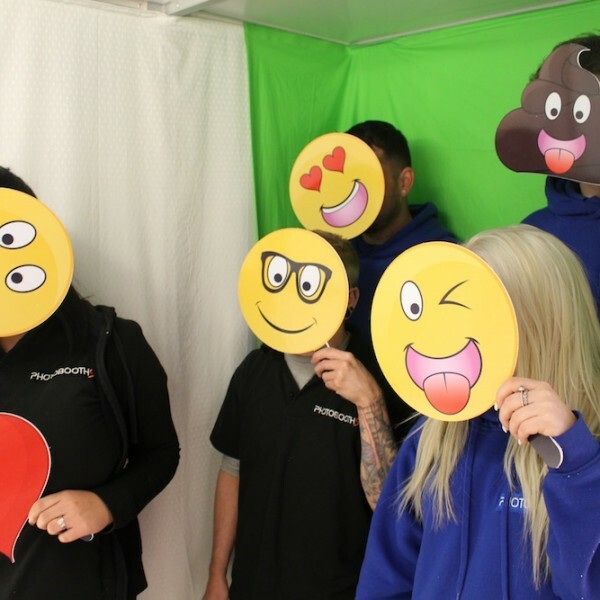 If you’re thinking about starting your own business in the entertainment, why not join a network of successful photo booth owners with the support of Photobooths? The entertainment industry is booming with the UK entertainment sector estimated to be worth £72bn by 2021. More and more people are looking at new and exciting ways to celebrate weddings, engagements, birthdays, corporate events and more, giving photo experience businesses like ours more opportunities in the market. With very little investment and excellent training and support, find out more about our business opportunities below. 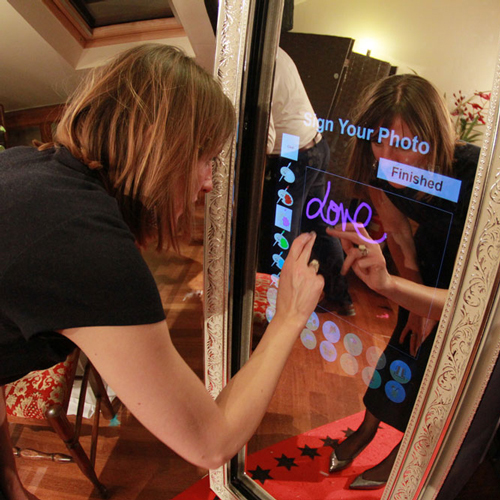 Founded in 2009, Photobooths has vast experience in design, manufacturing and supplying entertainment products to the industry such as photo booths, Magic Mirrors and the Table Selfie™. 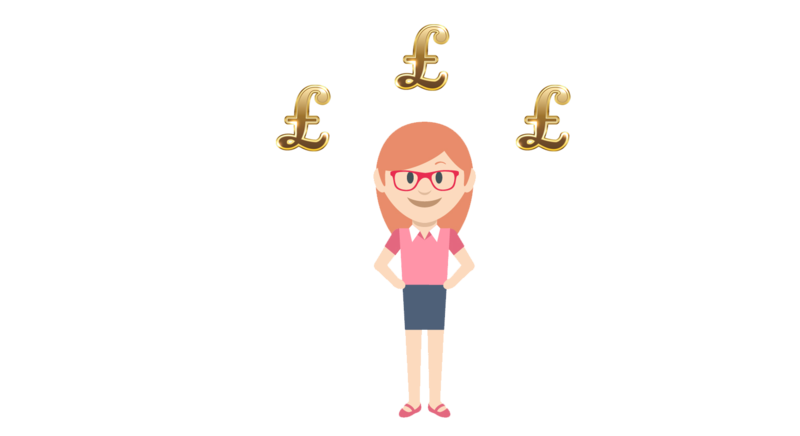 We understand that starting your own business can be daunting so we’ve developed a fully inclusive start-up and on-going support package to set you up for success from day one. Before you begin trading, we provide a one to one training session with every customer on their own equipment, in addition to an online portal that you can access online manuals, YouTube videos, and tutorials. • Time – hosting, promotions, travel etc. 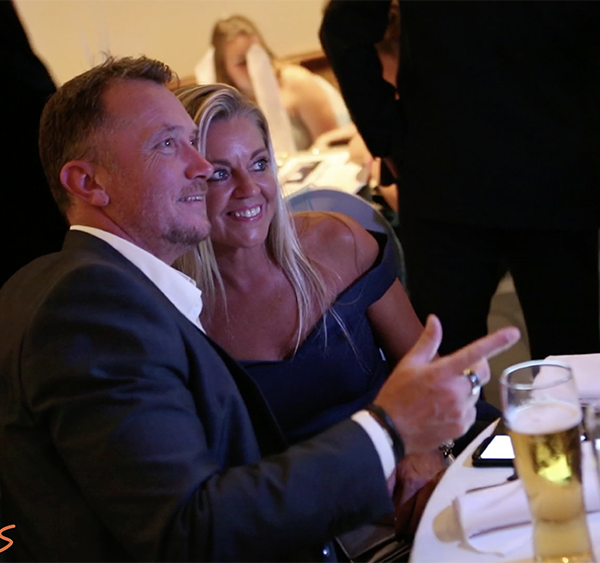 Each of our products come with a range of business opportunities, you can view these online or alternatively, you can make an appointment to pop into our showroom for a free, no-obligation visit and have a chat with our experienced sales team. 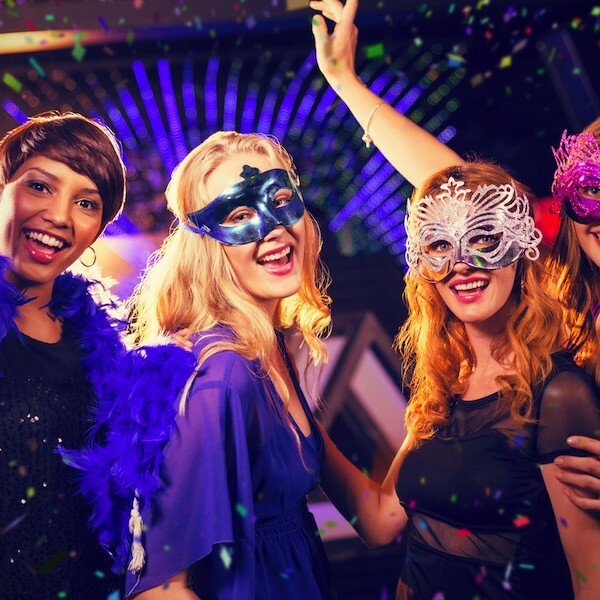 The largest expense is the purchase of your first Photo Booth. 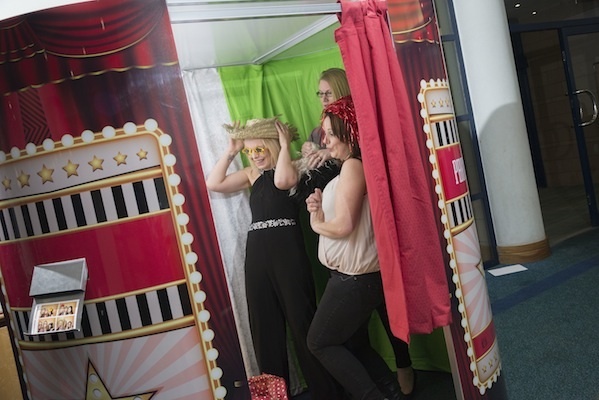 If you don’t want to purchase your photo booth outright, we can recommend finance options to anyone in the UK to help you get started. If you are overseas, there will be alternative providers who may be able to help.